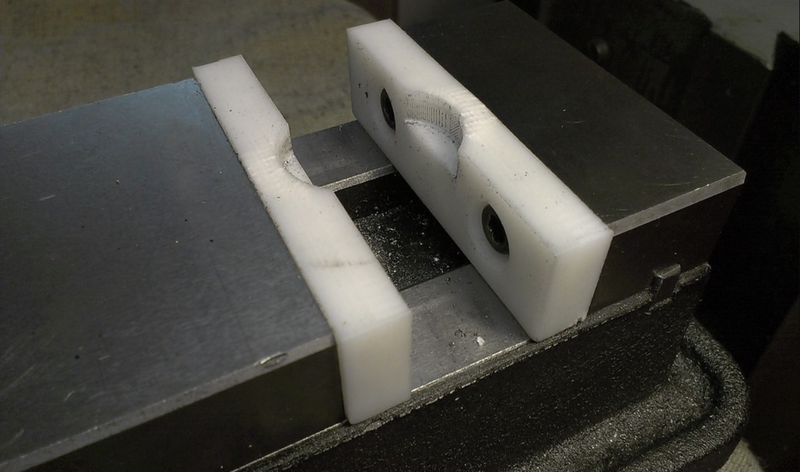 In those dark days before 3D printing, when I needed a custom set of vise jaws for my milling machine, producing them was a non-trivial process. Either I needed to keep some blanks on the shelf, or I'd have to make them from scratch. To do so, I'd have to: Find some material, remove any setups already on the machine, indicate all the straight edges, square up the stock, accurately drill and counterbore the holes, and THEN I can finally worry about producing the functional shape of the jaws. 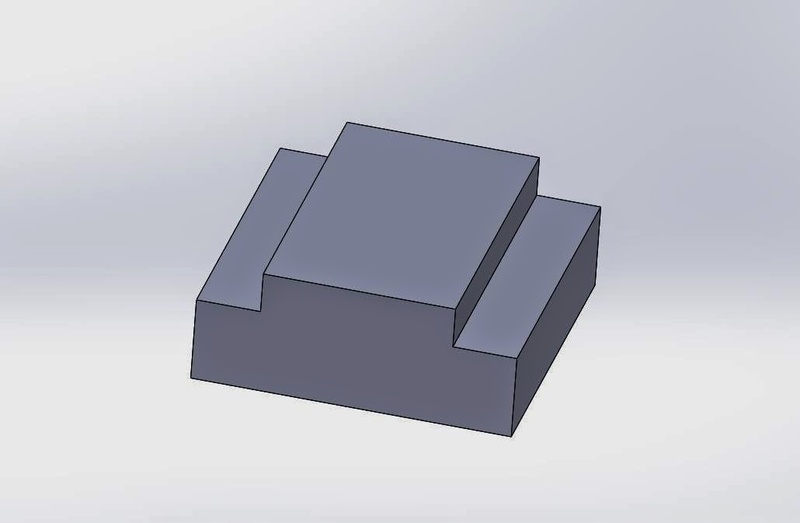 Today, it's only a little bit of effort with some CAD tools to model up the same set of vise jaws. 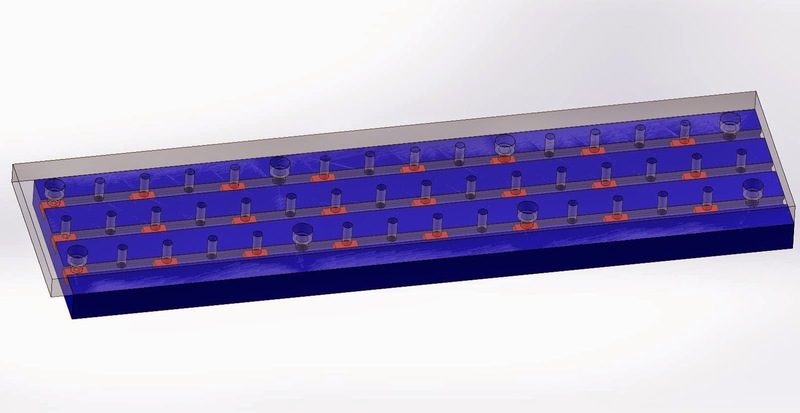 The benefits of digital fabrication are manifold: not only do we have the exact shape in an easily duplicated digital format, but we can easily create iterations and derived models, small little tweaks, just as quickly (or all of them as a batch). You also know that the parts from the 3D printer will come out true, flat, straight, and dimensionally accurate. What's more, producing said shape no longer requires the devoted attention of an artisan - anyone can produce almost any complex shape, printing overnight and unattended. That frees up the machine shop (and the machinist) to do what they do best, instead of your best employees toiling away to produce these trivial, but troublesome shapes that we seem to need all the time. Added benefit - when relying on digital designs, you never have to backstock parts, you can simply print them as needed, using a Just-In-Time or Kanban system. Using 3D printers in combination with your existing set of tools gives you a higher, augmented level of versatility to solve problems. I had to mate up a bolt pattern for a motor bracket, but didn't have a quick way to measure the spacing between holes. Using some clever CAD trickery, I was able to take a picture of the hole pattern and make an estimation of the size, so I could print out a gasket (rather than the whole part). The first iteration wasn't quite right, it needed some adjustment before printing out the final bracket. Also note the 3d printed shaft coupler with the square internal broachway, a very challenging shape to produce with otherwise limited tooling. Utilizing the power of digital fabrication and modern, innovative tools, we can quickly go through several design changes, even over the weekend when most of the manufacturing staff has gone home. Not quite sure how big your widget needs to be? 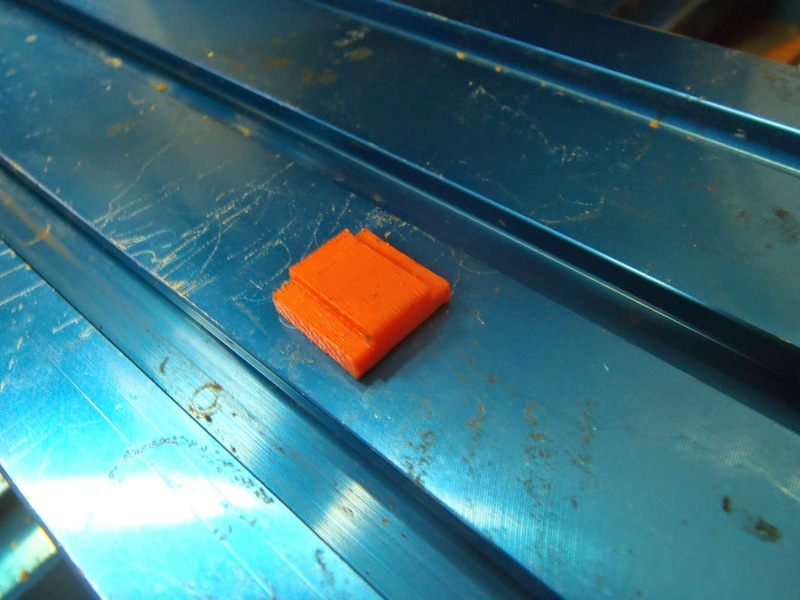 Use your printer to find out, before you go through the trouble of making part from metal. In this case, I had to guess what the size of the T slot nuts needed to be, and I used the 3d printer to double-check my dimensions. Everything mated up, except the wide part of the base, which was about .010" too tall, due to a troublesome measurement. After gently lapping the bottom of the nut, it was a perfect fit, which we then used to produce the nut from metal. Use lessons 1 and 2 to your advantage, while you're at it. 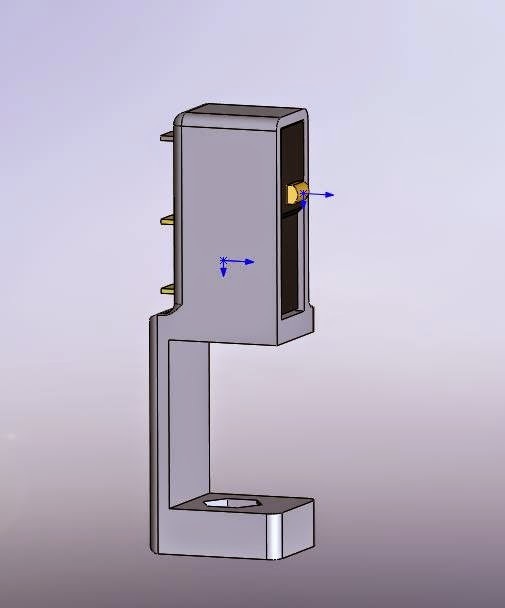 Also notice the orientation of the part - that was crucial in regards to proper dimensioning. My FDM machine prints with an accuracy of +/- .002" along the X and Y axis, and perfectly accurate along the Z axis, although in .010" or .013" layer thicknesses. In other words, I had to consider printed part orientation for optimal printer resolution and tolerancing. 4. The 3D printer industry needs a "killer app"
How do we make 3D printers useful to everyone? I know how these tools are useful to me, but manufacturing is kind of my bag. I have 3D CAD skills, machine shop skills, and a workshop that requires said skills from time to time. 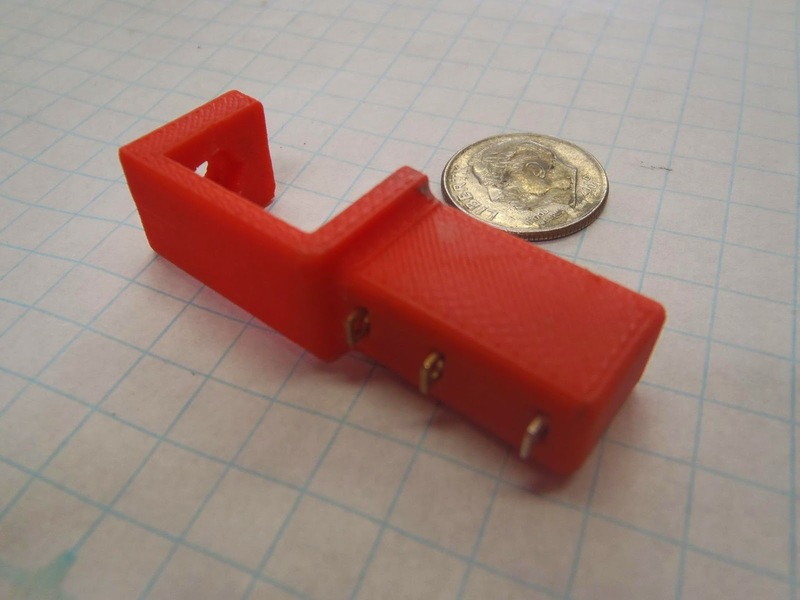 I can't begin to tell you how many times producing a little 3D printed trinket has turned a project completely around. 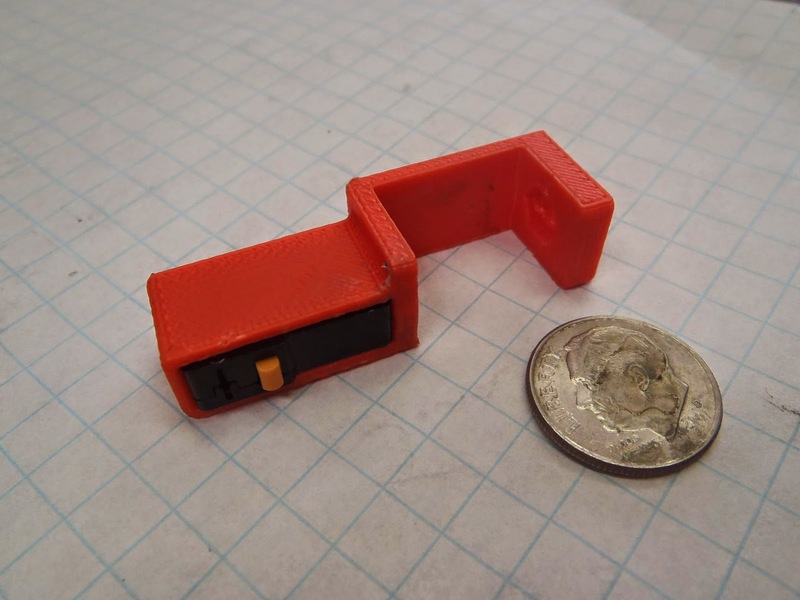 It seems the problem lies in that intimate-enough knowledge of the extensive tool chain can be troublesome: between multiple pieces of software (CAD and Slicers), and multiple pieces of hardware (3D printer and a whole machine shop). Most of those tools and skills are simply not within reach of most people, especially as a stack. When I need a quick little doo-dad to hold a switch on a machine, no problem. Typically, most people using 3D printers are stuck printing Yoda heads downloaded from Thingiverse. I always like to compare 3D printer technology to how computers must have been in the mid 70s. You either have these tremendous industrial boxes that only large businesses can afford, or you have these hobbyist toys built at home by geeks, programmed in Assembly language by flipping switches. However, the gap between the two is rapidly closing, blindly stampeding toward ubiquity. What was it that brought computers out of the nerd's garages and into the mainstream? I'd say it was the word processor. Once the average joe discovered that typing documents electronically was far superior to even the most sophisticated typewriter, there was no more denying the awesome power of the microchip. In the 30 years since then, computers are so ubiquitous that we're often relying on many different interconnected computers with many millions or billions of transistors, EACH, some of which live in our pocket, so disposable that soon smartphones will be appearing as the prize in our breakfast cereal. It's difficult to predict how 3D printing technology will change our lives in the coming years and decades, but it almost goes without saying that this is only the beginning. 3D printing has been around for roughly 30 years now, and it took about that long for the microchip to become a mainstay in everyone's home. 5. 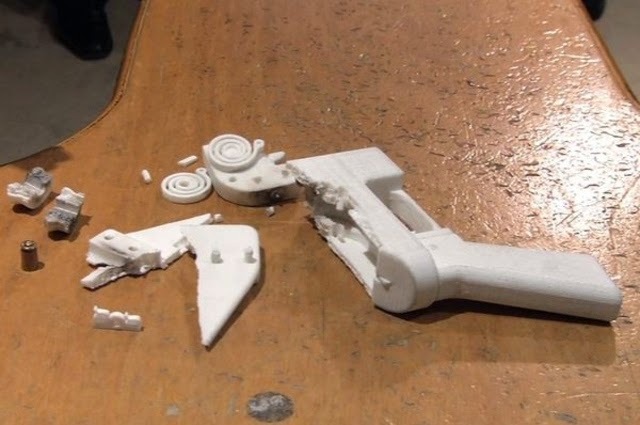 3D printed guns are NOT the "killer app"
In fact, they outright stink. 3D printed firearms are generally a novel legal situation, lacking any real legal precedent. I'd hate to be the guy who goes through the wringer while the lawmakers use my case as a guinea pig to develop case law. As far as the BATF is concerned, the distinction between a pistol / rifle barrel and a short-barreled shotgun (read: VERY BAD) is rifling, or lack thereof. 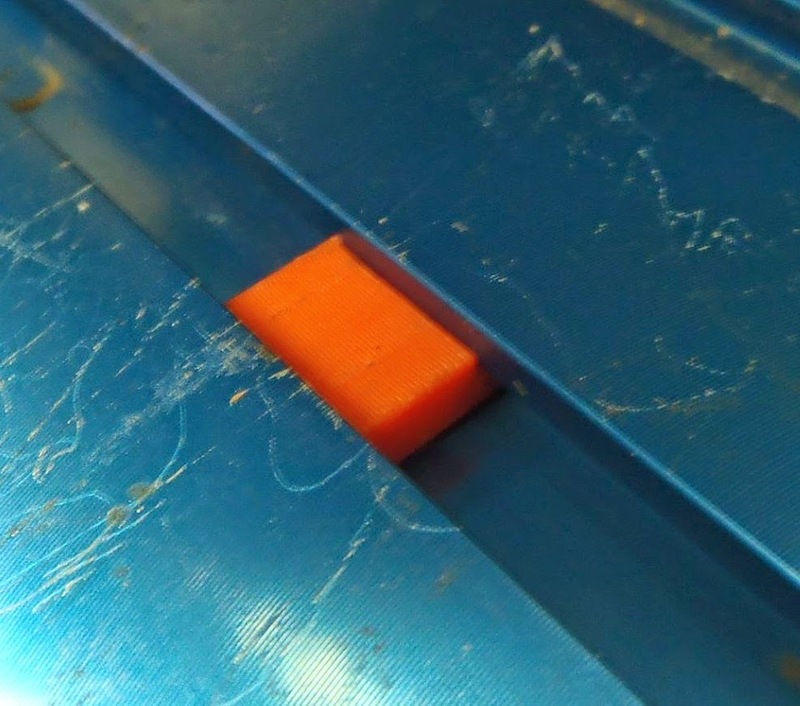 Have you looked down your 3d printed barrel to see any discernible rifling? These machines are good, but not THAT good. Do yourself a favor: save yourself the time, the trouble, and the plastic, and avoid this one. In the old days of making a part, I would have spent many hours of my dedicated focus and attention to producing a specific shape. What would stink is that after all that time, the part doesn't fit, or the new guy on first shift breaks it, or the designer changes it enough to warrant making a new one. We've all been there, and it's a very frustrating position to be in. All that effort, down the tubes. Kinda makes you want to scream, sometimes. When you make parts on the 3d printer, and the new guy immediately drops it on the floor, don't get mad, don't take it personally. Take a deep breath, take a moment to consider your predicament, then calmly hit the start button on your printer one more time. All you have to do at this point is wait for the next print to finish. The Sparklecon 2.0 site is now up and the call-for-papers and speakers is open. What: A 3-day security conference with a local flavor. There will be embedded electronics, physical security and the usual wireless, mobile and network stuff. If you are interested in speaking or volunteering, please e-mail us at: 23bshop @ 23b.org. Today we are announcing a call for talks and papers for Sparklecon 2.0. This will be the second iteration of the successful "hit-and-run" format hacker conference we pulled off last year. It will be running on a Friday-Monday schedule. There will be food and entertainment Friday and Saturday nights, contests and a full schedule of 10-minute lightning talks, alternating with 30-60 minute hands-on sessions and presentations. We're also looking for entertainment on Saturday night. We will have a stage available and can work with you on getting set up. Please e-mail 23bshop@23b.org if you are interested in presenting. There will be open slots reserved for walk-ups, but it would be great to get you on the schedule ASAP. Also of note, Milton Security has generously offered a sponsorship to help offset the cost of this evenbt. Thanks Milton!